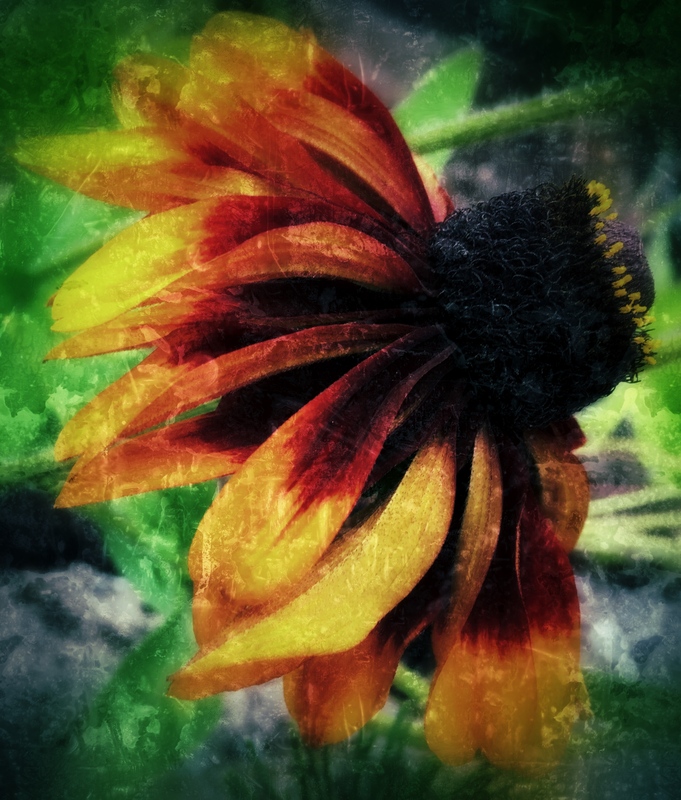 I took this flower photo with my iPhone. It wasn’t very exciting so I thought I would play around with it in Snapseed. It’s much more interesting now.